Breakfast…the best cure for a hangover. Nothing soaks up a night of too many Chardonnays like some potatoes. Sweet potatoes are low-calorie, high in Vitamins A, B5 and B6 as well as riboflavin. 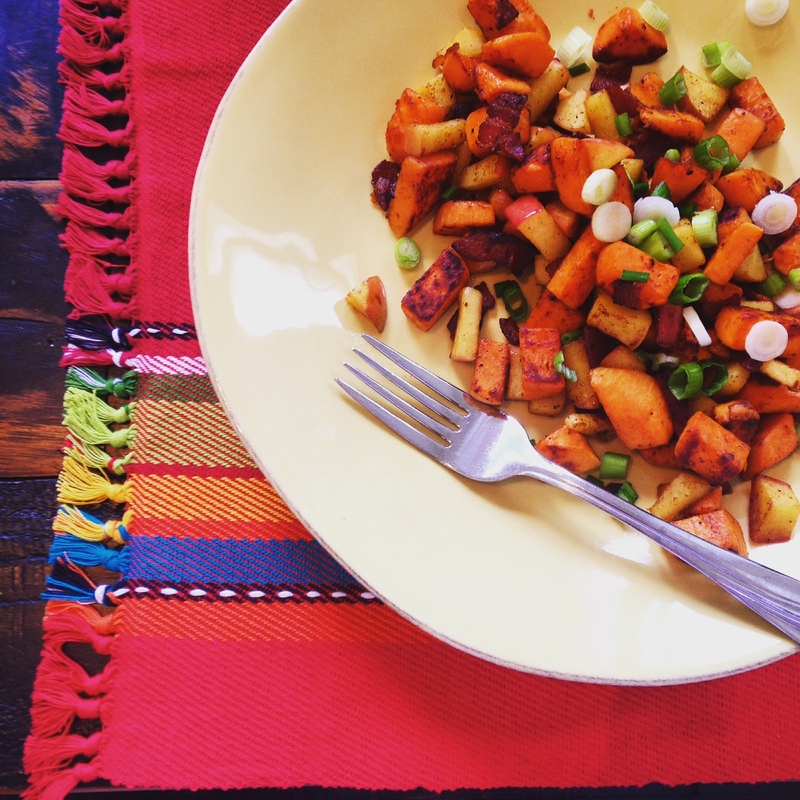 This hash will put some pep in your step any morning of the week!